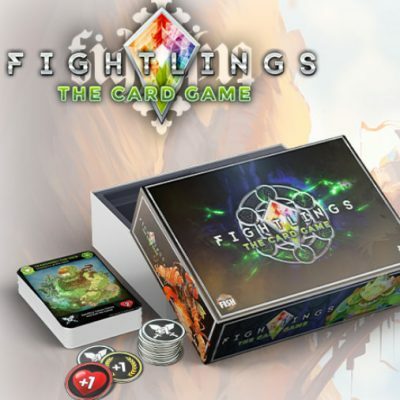 We make card games and board games and card games that are sold online and in shops. 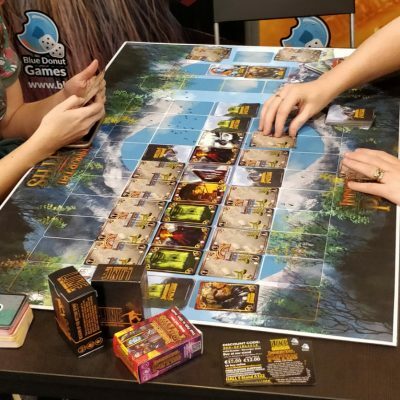 Meet us at UK Games Expo 2019 and at in Germany at Spiel 2019. 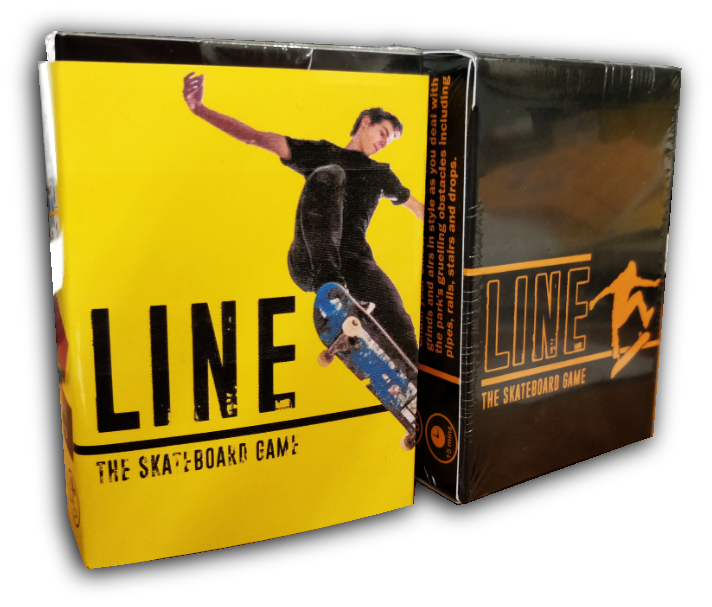 Line The Skateboard Card Game is now available to buy through our stockists and online. 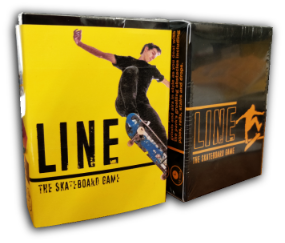 Line is a strategy skateboard tactical card laying game for 2-4 players aged 8+. 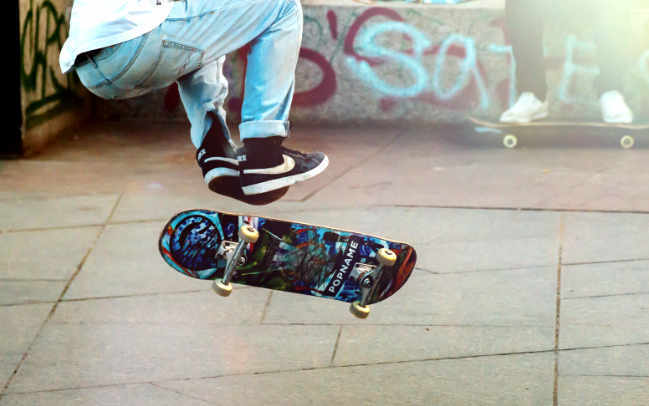 As a professional skateboard player, you must beat the challenges of the skateboard park. 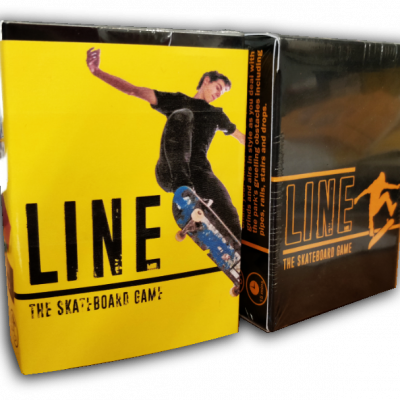 Lay the longest chain of tricks to win. 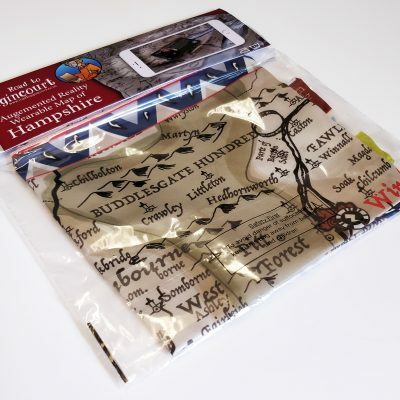 Line is available to buy online through our own store or through our network of retailers. 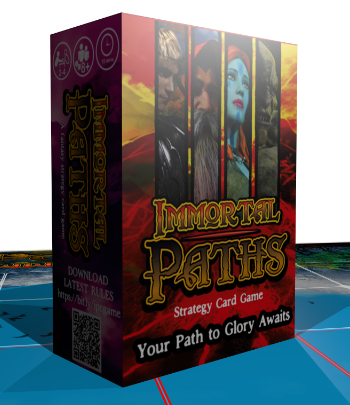 Immortal Paths – This is a fantasy game similar to Line that allows you to choose a character (Elf, Orc, Wizard or Knight). 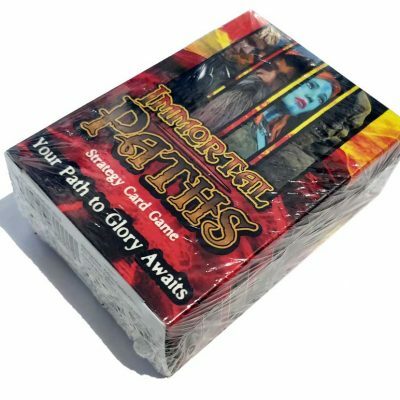 You then have different obstacle to get past and an Immortal Path to forge. 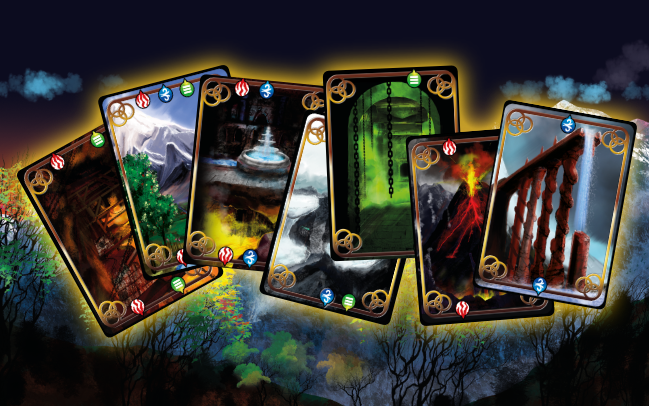 Watch the step by step video of “How to Play” to get a taste of what the game is about.